*In 2012, inspirational singer Anthony Evans hit the mainstream when he appeared on the second season of the “The Voice” on Team Aguilera. As the son of a pastor and a recording artist, the show solidified his commitment to his faith, craft, and opened new doors for his career. However, as his star shined brighter over the years with his music successfully hitting both Gospel and Christian music charts, darkness started to take control and he had to find his way back. 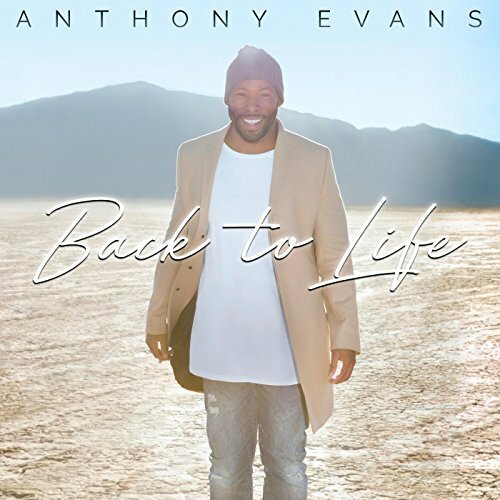 On his latest single, the title track from his number one album “Back To Life,” Anthony Evans discusses what many people go through in life but may be afraid to voice.